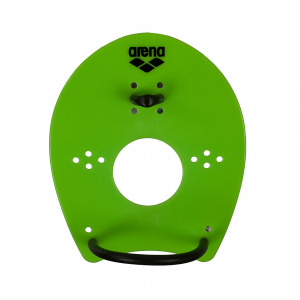 The Arena Freeflow Pullbuoy is a lightweight, 8-shaped float which is designed for optimum buoyancy and comfort. 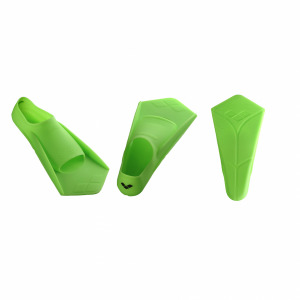 It fits properly between the legs and allows for an improved streamlined position in the water. The hydrodynamic ‘8 shape’ will not slow you down and the soft foam eliminates the chance of skin irritation. 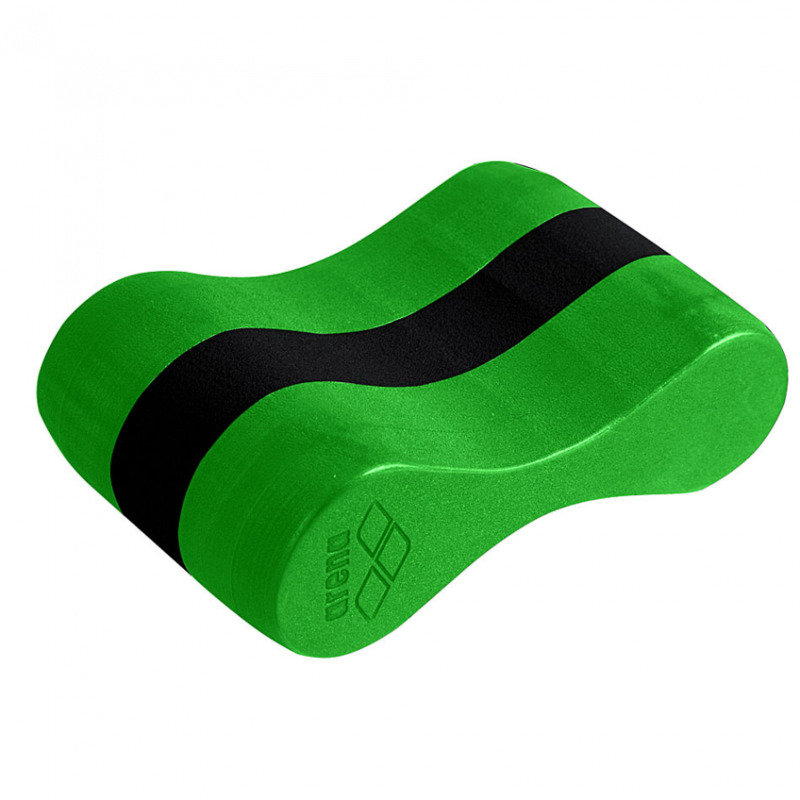 It is an ideal training aid as it helps increase strength, resistance and arm stroke technique. It is the prefect tool for correcting your buoyancy level, allowing you to be more hydrodynamic in the water. Here are some tips for using it: do not accentuate your leg kick whilst using this training aid; do not stiffen your body; place the pullbuoy between your thighs to improve buoyancy or between your legs and ankles to strengthen and stabilize your core. Pay careful attention to your shoulder position when swimming freestyle. Over rotating the shoulders is a very common mistake and can result in an incorrect catch phase during the arm stroke and also an irregular leg kick in an attempt to balance your body. The Freeflow Pullbuoy combines perfectly with the Flex Hand Paddles and the Swim Snorkel.